Seattle’s Central Waterfront is heralded as one of the most significant civic projects in the city’s history. With imminent removal of the Alaskan Way Viaduct and current replacement of the aging Elliott Bay Seawall, Seattle has begun to envision and enact a great “waterfront for all.” Removal of the viaduct and rerouting of Alaskan Way along the waterfront will create abundant new and qualitatively different public space, while the seawall replacement will provide for a more ecologically functional edge. However, while the team led by James Corner Field Operations has proposed and designed a new waterfront between Piers 48 and 62/63, less attention has been paid to the waterfront segment between Piers 62/63 and the Olympic Sculpture Park. With the reconfiguration of Alaskan Way, this northern segment offers rich opportunities for better public, pedestrian, bicycle and ecological space along a less-traveled roadway. Connections to the Belltown upland, Elliott Bay, and to the waterfront landscapes both north and south, are paramount. Our studio focus for this northern segment is to imagine and develop an active, vibrant and multi-dimensional public realm that invites a range of play activities; to propose design interventions that reclaim the waterfront as an ecological space, both aquatic and terrestrial; and to identify planning strategies and opportunities to connect the Central Waterfront with the rest of the city and bay. These tri-partite goals align with the priorities developed by the guiding Central Waterfront Committee, which emphasize Connections, Partnerships, Vibrancy and Diversity of Experiences and Identities. Transportation connections to the waterfront – especially transit and cycling from the north and south, pedestrian access east to Belltown and water access to Elliot Bay and Puget Sound – will also be critical to your planning and design proposals. During the term, our Master Studio will benefit from the involvement of Bianca Hermansen, formerly with Gehl Architects and now with her own firm, Cititek. 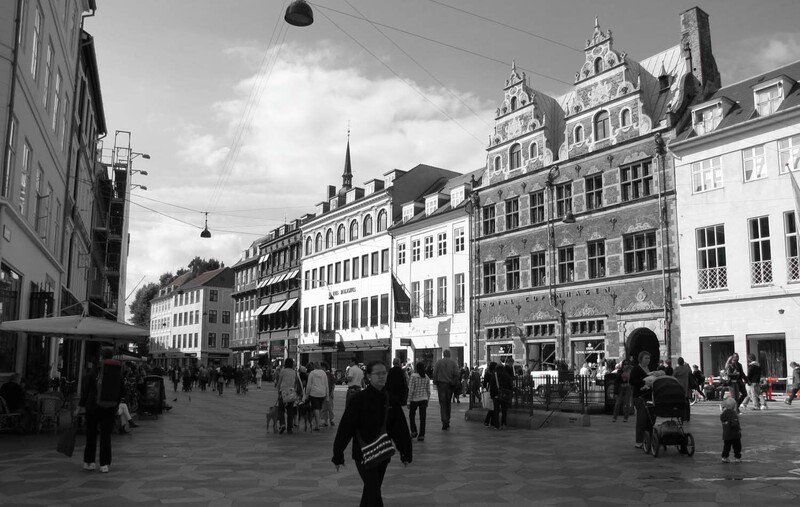 Throughout the quarter, we’ll build on the Copenhagen study tour by employing and expanding on Gehl’s Quality Criteria and apply Gehl methodology as we develop our design, as well as creatively engage ecological considerations and implications of climate change. We will also interact with professionals and stakeholders who have been working on the ongoing waterfront, road and seawall re-designs through lectures, tours and design reviews.